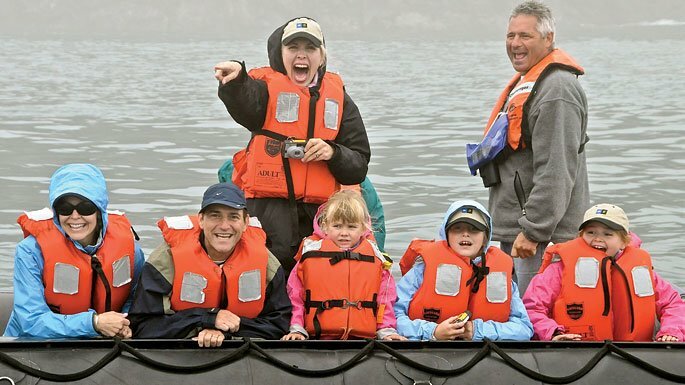 Following the recent launch of the line’s newest addition to their fleet, National Geographic Venture, Lindblad Expeditions has announced a special family offer for select Alaska voyages in 2019. Sister ship to National Geographic Quest - the line’s first ever new build which launched last summer, the new Venture brings the Lindblad Alaska fleet to four in 2019. The family offer is applicable on select departures of the 8-day Exploring Alaska’s Coast Wilderness and is based on two full-paying adults bringing one child (22 and under) for 50% off, and a second child for free when traveling together.